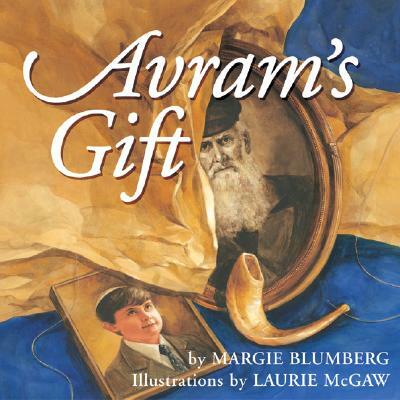 Eight-year-old Mark is scared of a photograph of his great-great-grandfather Avram, which hangs, stern and unsmiling, in the hall outside his bedroom. When the family gathers for Rosh Hashanah, Mark learns that his forbidding ancestor was in fact a kind and patient man, a happy tailor who wove wonderful stories for his grandchildren and delighted in leading them in joyous celebrations of the holidays. A charming portrait of a traditional Rosh Hashanah celebration among loving family members, the book even includes a recipe for honey cake on the last page.